As a HUGE fan of high tea, I can appreciate a good scone BUT it’s not so easy to find vegan and gluten free ones! 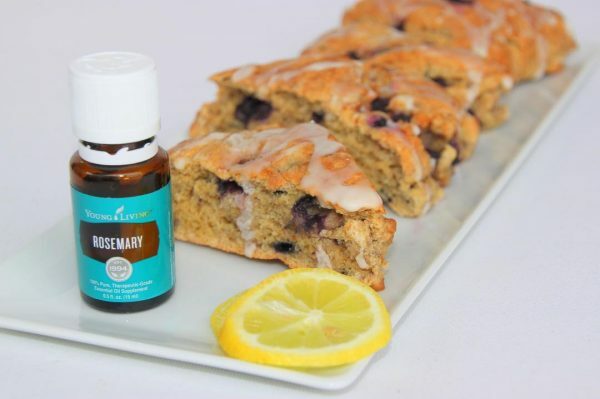 I first made this recipe for one of my Young Living Essential Oils events. It was a morning workshop and I thought scones would be a yummy treat for a breakfast time event. As you know, I’m a busy mom of 2 and run my own business so… easy and fast but tasty recipes are my thing. THIS recipe is easy and fast! They were a big hit at the event (I’m posting this recipe because multiple attendees asked me to, lol). I hope you like them too! *For a thicker consistency, add more sugar. 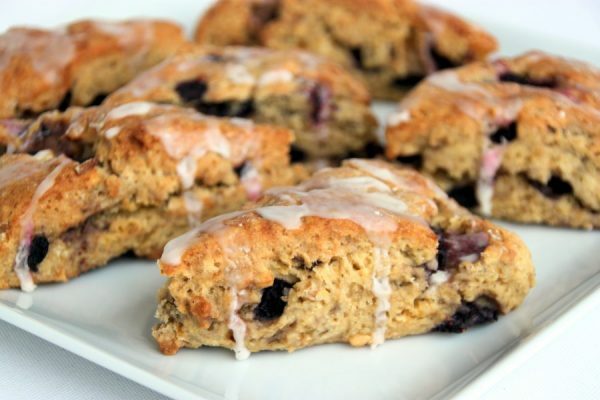 You want it to drizzle off a spoon, and not be so wet it slides off the scone. Just made a version of these for my wife for Mother’s Day. Basically just left out the orange-y ingredients to make some simple chocolate chip scones. But, big success! She loves them and so do I. Thank you for the great and simple recipe.